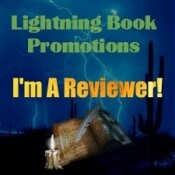 This review is part of a blog tour for Doxology. Keep reading to find out how you can have the chance to win. The prizes include $450 in Amazon gift cards, a Kindle Fire, and 5 autographed copies of the book. 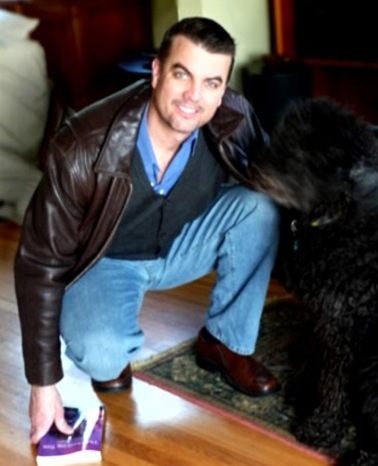 Please enjoy this interview with Brian Holers, author of the literary novel, Doxology. Then read on to learn how you can win huge prizes as part of this blog tour, including $450 in Amazon gift cards, a Kindle Fire, and 5 autographed copies of the book. 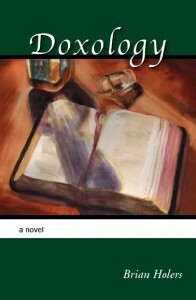 Please enjoy this guest post by Brian Holers, author of the literary novel, Doxology. 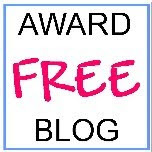 Then read on to learn how you can win huge prizes as part of this blog tour, including $450 in Amazon gift cards, a Kindle Fire, and 5 autographed copies of the book. Please enjoy this excerpt from the literary novel, Doxology. Then read on to learn how you can win huge prizes as part of this blog tour, including $450 in Amazon gift cards, a Kindle Fire, and 5 autographed copies of the book.